Welcome to mid-town! This spacious 4 bedroom 2 bathroom plus downstairs office/den that could be a 5th bedroom! Newer kitchen cabinets with lots of storage space, newer counter tops and large farm style sink and walk in a pantry! 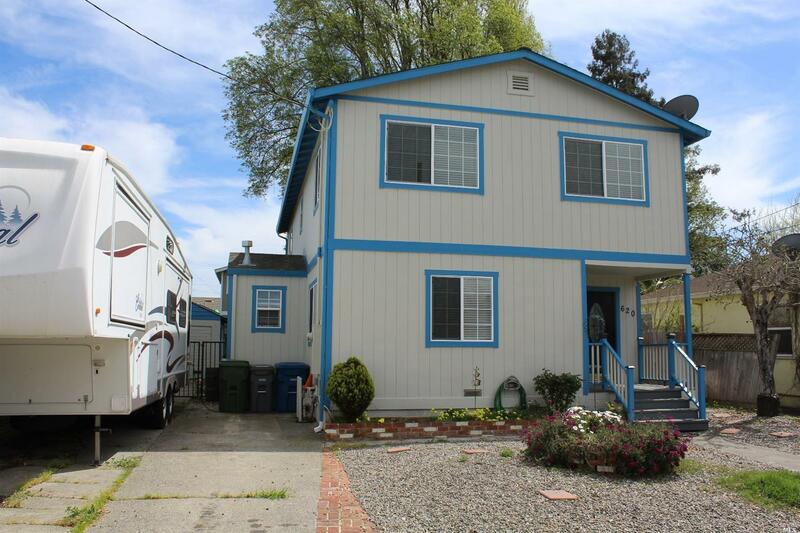 Updated bathrooms and large bedrooms makes this home comfortable. Large sunny back deck RV parking and close to everything! Walking distance to Whole Foods the SMART train and downtown! Don't miss this opportunity!